The Cayman Islands Now Has Limited Liability Companies! On July 8th, 2016, The Limited Liability Companies Law, 2016 (the “LLC Law”) was enacted in the Cayman Islands. Beginning July 13th, 2016, clients will be able to form limited liability companies (“LLCs”) in the Cayman Islands, existing Cayman companies will be able to convert into an LLC (via a special resolution of the members of the exempted company) and foreign companies may merge or be consolidated into a Cayman LLC. The new LLC has a separate legal personality much like the Cayman’s Exempted Limited Companies; however, these corporate vehicles will not have the restraint of having share capital. To maintain some uniformity with other types of Cayman corporate vehicles, the Cayman LLC will retain elements of a Cayman Exempted Limited Company and the Exempted Limited Partnership (i.e. member liability to be limited by members’ capital accounts and capital contributions; allocating profits and losses in a manner similar to those for partners in an exempted limited partnership). Also, the LLC Law is based in part on the Delaware Limited Liability Company Act and, thus, incorporates the flexibility of the Delaware LLC. Therefore, the normal benefits of an LLC will apply: member liability is limited, it is member managed or manager managed and members have the freedom to regulate the internal operations of the LLC through the Operating Agreement (the “LLC Agreement”). So, how does one form a Cayman LLC? You simply have to file a Registration Statement with the Registrar of Limited Liability Companies and pay the required fee. Then all of the members of the LLC will enter into an LLC Agreement as governed by the new LLC Law. The LLC will be bound by the terms of its LLC Agreement, which does not have to be filed with the Registrar. Much like the current Exempted Companies requirements, the Register of Members, Register of Managers and Register of Mortgages will be maintained but will not be accessible to the public without a Court Order or the company’s consent. In addition, every January, the LLC will have to file its annual return signed by the company certifying that it has complied with the LLC Law. 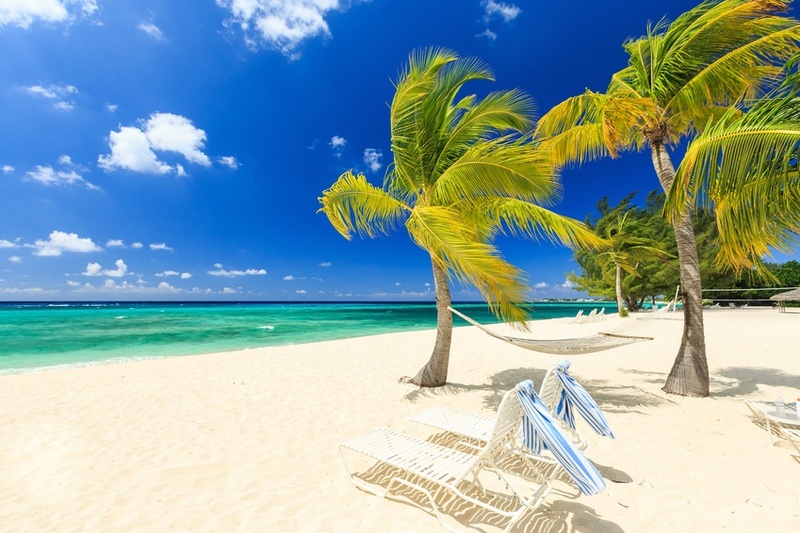 The LLC has been a much anticipated addition to limited companies and limited partnerships as entity types in the Cayman Islands and is expected to bolster Cayman’s position as a leading offshore jurisdiction.